In today’s video, let’s have a look at The Shoulder Corset. The scapula and clavicle are usually referred to as the shoulder girdle, but is it really a shoulder “girdle”? 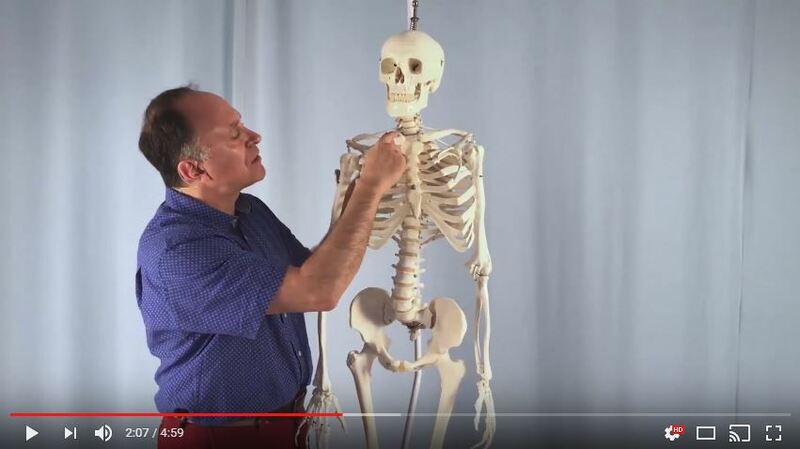 In this free Digital COMT video, I make the case that it would be better termed a shoulder corset.